Heating and Cooling Repair & Maintenance Billings MT | ACTACT Heating and Cooling, Inc. Unlike many companies, our residential repair pricing is not based on an hourly billing structure! We only charge a fixed $85.00 diagnostic fee! For this fee a our technician will come out to your home and find what is wrong with your heating and/or cooling system. So no matter how long it takes the technician to find the problem you are only paying the set $85.00 diagnostic fee. We are able to bill this way because we have excellent and knowledgeable technicians. So while many other companies bill on an hourly basis, we are able to offer you a fixed fee. There will be no surprises when you receive the bill. What’s more is we carry this philosophy through to the repair of your system as well! 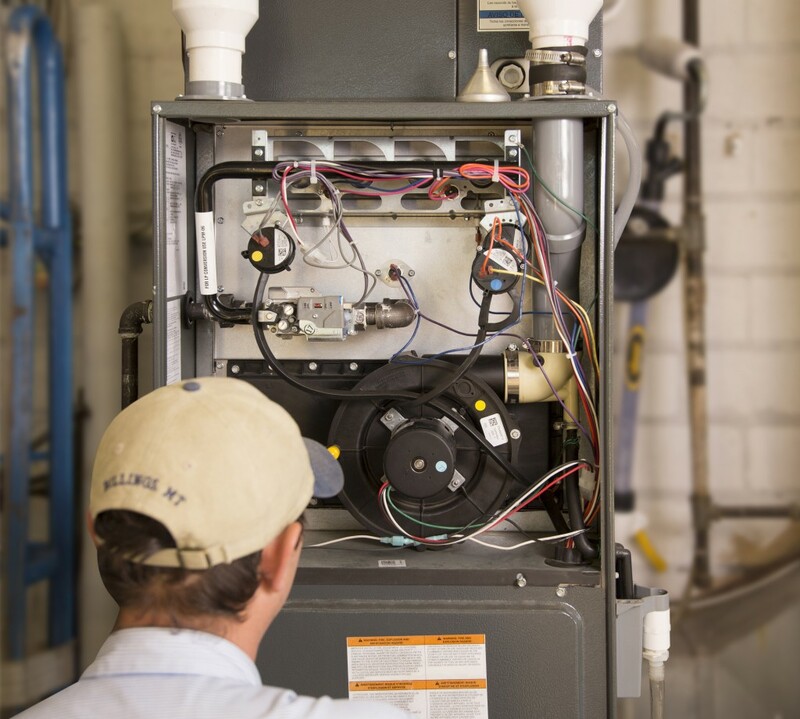 Once our technician diagnoses the problem with your system, if further repair is needed our technician will explain what is wrong with your system and tell you the exact cost of the repair before beginning any further work on your heating and/or cooling system. So again, there are no surprises when you receive the bill. Our normal operating hours are 8am to 5pm, Monday through Friday. If you call after 4 pm, we are not able to service your equipment during our normal hours of operation. Therefore, we always go to our after hours diagnostic fee of $200 for calls we receive after 4pm and require service on the same day. The increased diagnostic fee is the only additional cost for after hours service. All of our repair rates are fixed and do not change for after hours service. On peak days we may book the entire day early in the morning or even one or more days in advance. While this is not normally the case if you require same day service after our day schedule is full, we bill at the after normal hours rate. This will always be mentioned when you schedule. During these peak times if you are willing to schedule for next day service you will always receive the normal diagnostic fee. If you are interested in saving money on future repairs and no additional cost for after hours repairs, our membership program is a great option!